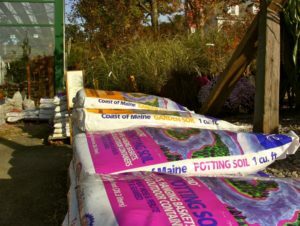 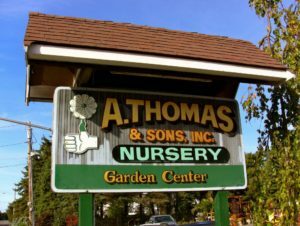 A. Thomas & Sons, Inc., has been serving the landscaping needs of the south shore for over fifty years. 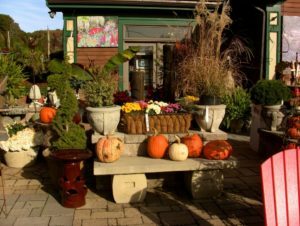 The owner of the company, Bunny Thomas, has been designing and installing both residential and commercial landscaping properties since taking over the company from his father in 1975. 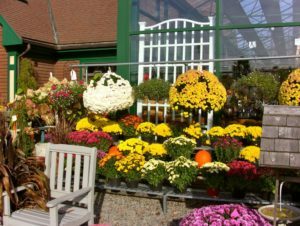 His upbringing in the family business fostered his desire to further his knowledge of landscaping design during his high school years at the Norfolk County Agricultural High School. 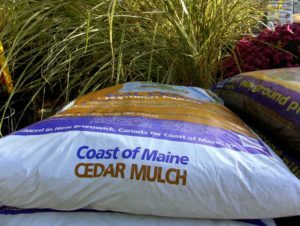 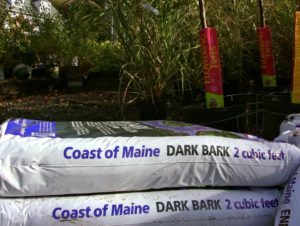 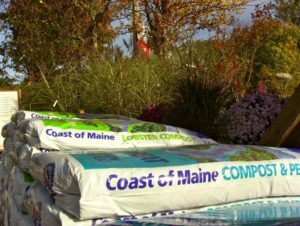 The company has steadily grown over the years from a mom and pop operation to its present size encompassing three Landscaping crews and two masonry crews. 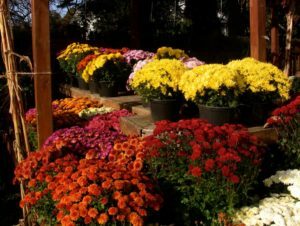 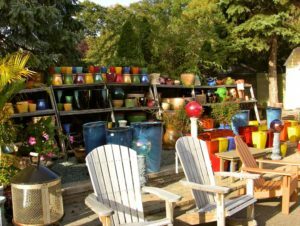 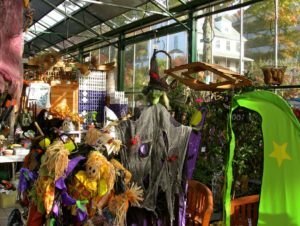 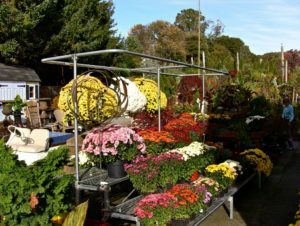 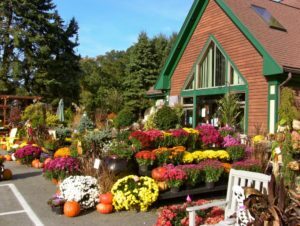 In 1997, he expanded his nursery operation with the addition of a full service garden center. 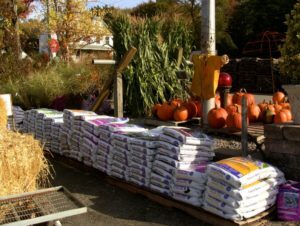 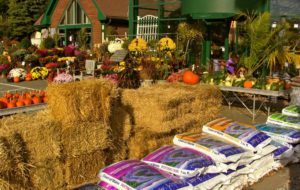 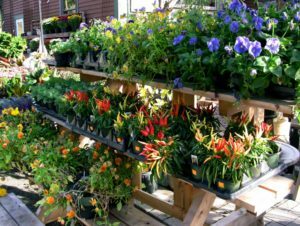 We are now offering a wide variety of landscaping and gardening products and a knowledgeable staff to answer your gardening questions. 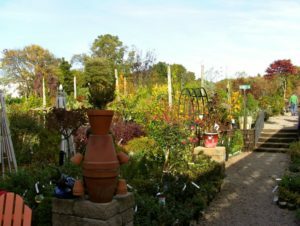 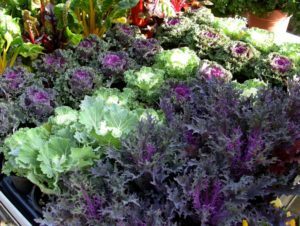 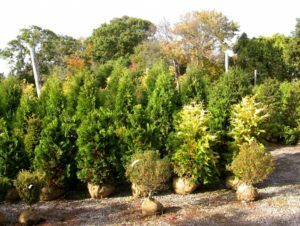 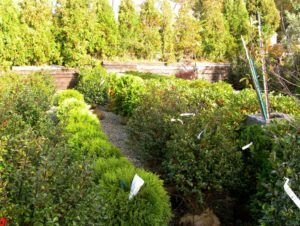 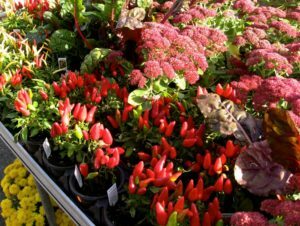 We have over twenty five acres in Milton from which we can provide you with a wide variety of nursery stock.